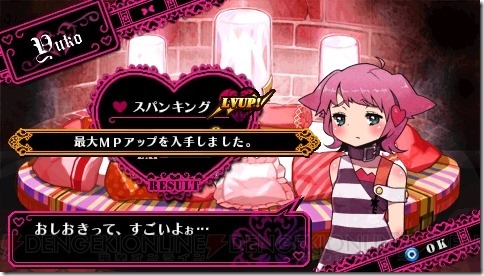 Nippon Ichi’s remake of the original Criminal Girls for the PlayStation Portable is set to hit the Japanese market for the PlayStation Vita on November 28. The HD remake will have new scenearios, characters and costumes plus not to forget the integration of the Vita touch screen — if you know what I mean. 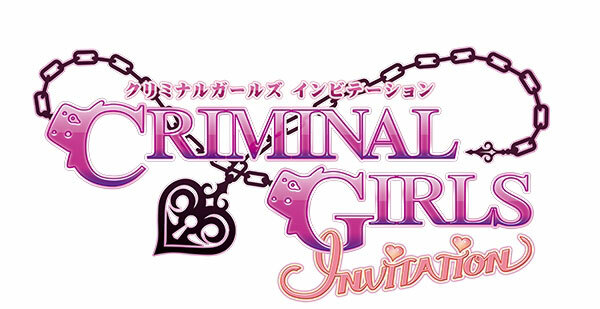 You play as an instructor in Criminal Girls Invitation and who punishes his girls if they disobey him — as seen below which should put this game at the top of someone’s list. The retail version of this PlayStation Vita-bound remake will cost 6090 Yen (60$) while the digital copy will be available for 5000 Yen (50$). First Print editions will include a Punishment Voice Recording SD.